Anyone who has experience of the process of recovery from any form of dependence will be all too aware of the need for support from others for a successful long-term outcome. For some people that support will come from family and friends, but for others such support may not be forthcoming or available. 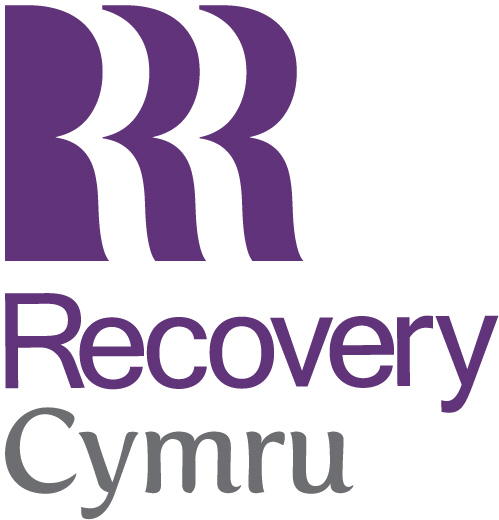 Recovery Cymru’s coaching programme provides training, support and supervision to members who are keen to use their own lived experience of recovery to support others. 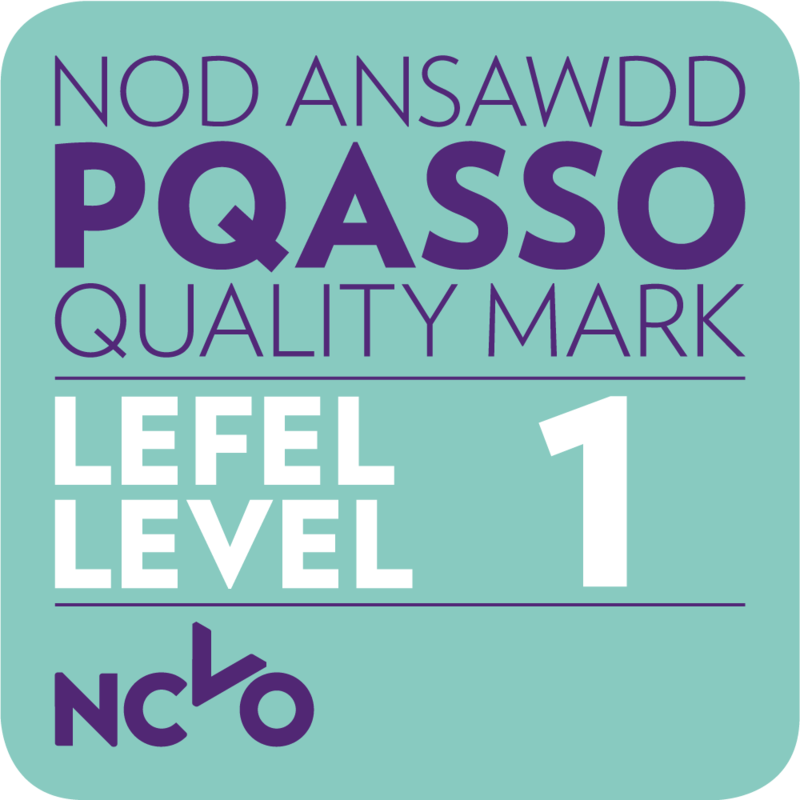 The advantage of such a peer-supported programme is that it can benefit both the coach and the coachee in their respective recoveries.